My Take on it – This was Philip Seymour Hoffman’s final fully filmed movie and it is bittersweet watching him here since beside seeing him in supporting roles in Mockinjay 1 and 2, this will be the final time we see him in something new as the main character. He is pretty good here as an aging spy who still believes that there are slow and patient ways to do the work instead of rushing things too quickly. I especially like how his final scene feels very appropriate to the end of his career because he just stands up and exits stage right forever leaving us. I find this film to have an interesting plot idea, but there are too many points where the movie feels like it is dragging its feet instead of moving forward. For those expecting a thrilling spy thriller, this movie moves deliberately at a slow pace, so you will be disappointed if that’s what you are seeking. I’ve never read a John Le Carre novel, so I can’t say if the adaptation is faithful to the source novel or not. Bottom Line – Hoffman leaves us in a poignant way in his final movie and especially his final scene, but overall the movie isn’t as thrilling as it could have been. Too many scenes move slowly, but overall it has a very good premise. Recommended! Genre Grandeur Worthy? – Nope. It’s a good movie, but it isn’t as engaging and thrilling as I would have hoped. 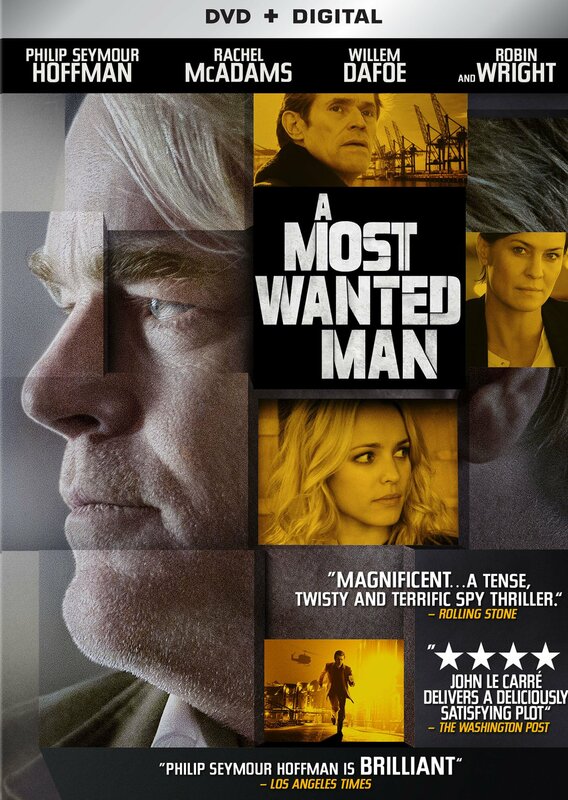 Gotta disagree on this one, I thought A Most Wanted Man was a wonderfully understated thriller rooted deeply in paranoia and a lot of large-scale police tactics. I loved, loved it. And PSH, yes, what a way to go out. I thought that final scene was one of the better ones all year last year. But that’s just me. Good job here Rob !